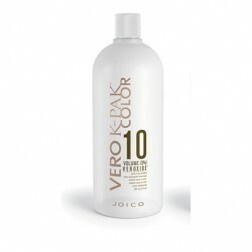 Leaves hair in optimum condition after the coloring process. 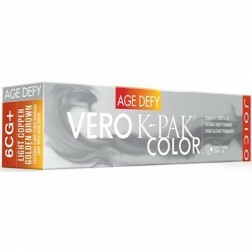 A gentle creme developer formulated with Squalane, a moisture binding component to help maintain the integrity of the hair structure throughout the coloring process and leaving hair in optimum condition. 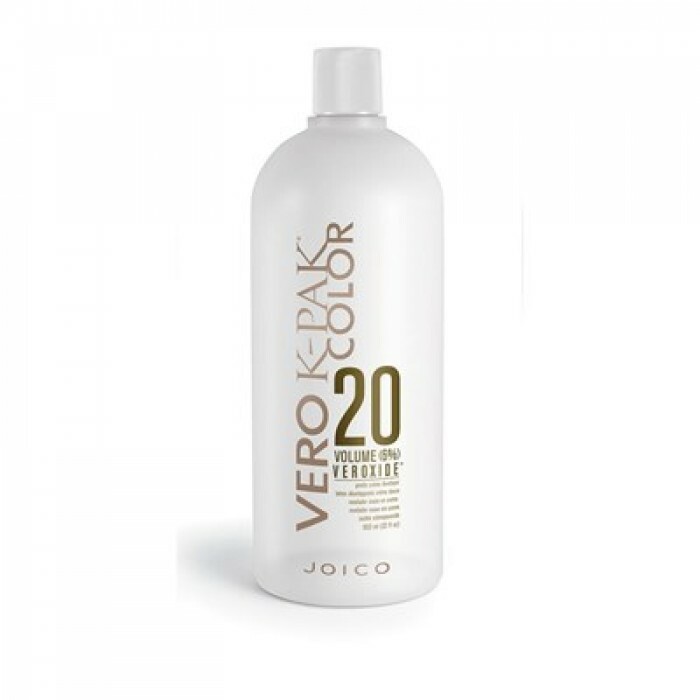 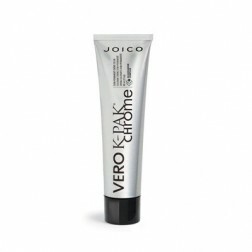 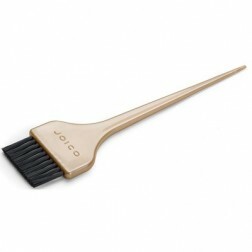 Compatible with JOICO VeroLight, and all JOICO Vero K-Pak Color shades , toners and high lifts.